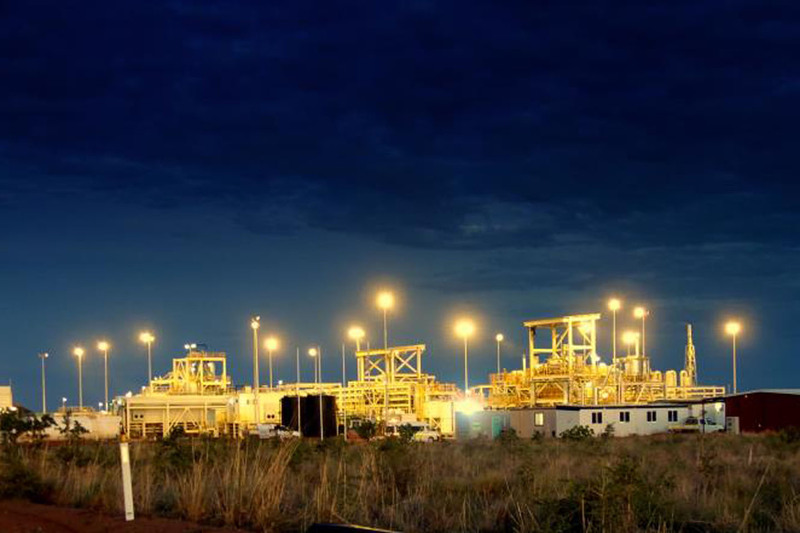 Australian rare earths producer Northern Minerals is ramping up output at its Browns Range pilot plant in the East Kimberley region of WA to steady state levels to assess the quality of the rare earth carbonate produced. The pilot plant has already produced 7.2 tonnes of rare earth carbonate in order to test plant operations and collect data to feed back into the processing flowsheet. This data has provided a better understanding of the ability to produce rare earth carbonate at the required specification and has identified areas of new knowledge that have been applied to the operation of the pilot facility. In December last year, the first shipment of 2.6 tonnes of rare earth carbonate left the site for transport to customers in China. The company has also received a boost from Infrastructure Australia, which has placed the Browns Range access road on its priority list. The Browns Range project has a global mineral resource of 9.07 million tonnes grading 0.63% total rare earth oxides, for just over 57,000 tonnes of “TREO”, including more than 30 tonnes of the highly sought-after dysprosium oxide product. Dysprosium is a key element required for the construction of electric vehicles, with each vehicle using just over 100g of the rare element. In addition, the exploratory Dazzler and Iceman prospects located about 15km south of Browns Range also have the potential to add materially to the longevity of the project. Both prospects have elevated levels of dysprosium, which is also the cornerstone commodity at Browns Range. 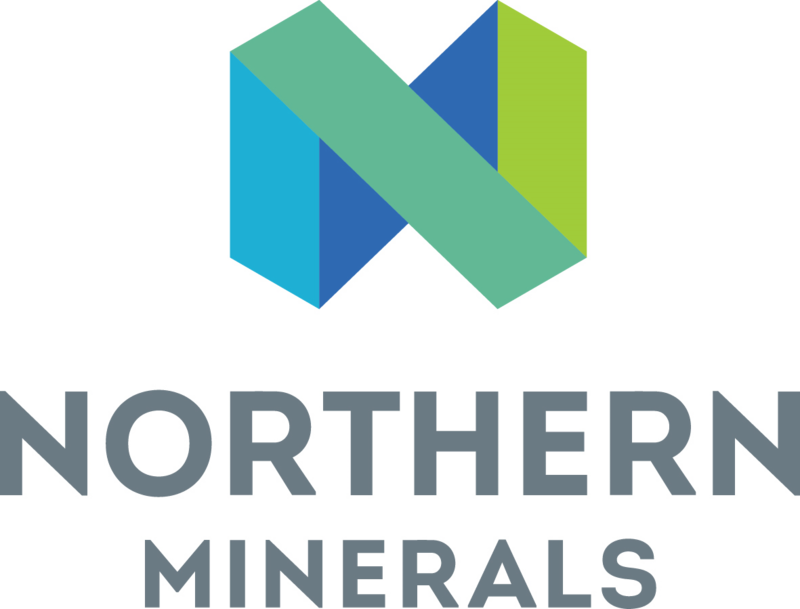 Northern Minerals expects to generate maiden mineral resources for these high priority targets this year.